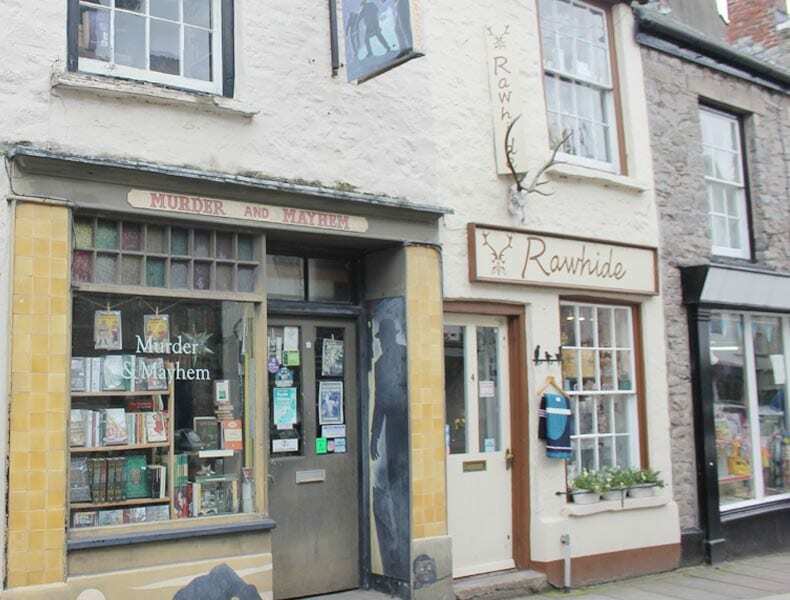 24 Hours in Hay on Wye: Hay on Wye is the type of place that unlocks a little magic inside of everyone who visits. Back in 1977 second-hand bookseller Richard Booth proclaimed Hay on Wye to be an independent Kingdom and himself to be King. This independent, maverick attitude can still be felt in Hay today. Booths Bookshop: King Richard Booth’s Bookshop is one of the biggest bookshops we visited in Hay and stocks a wide variety of second-hand books (you can find just about any genre of book from art to fiction, nutrition to politics) There are plenty of comfy seats upstairs so you could easily while away an entire day! Booths also boasts a cinema showing lots of art films as well as Hollywood blockbusters. Booths Cafe: Tucked away in the back of Booths is a café with an open seating area with access to the outside, perfect for a quiet cup of coffee or cold drink on a sunny day. Booths Café also serves a small selection of lunchtime dishes. We particularly enjoyed the chunky chips and garlic mayo in Booths and would highly recommend it! Books, books, books! 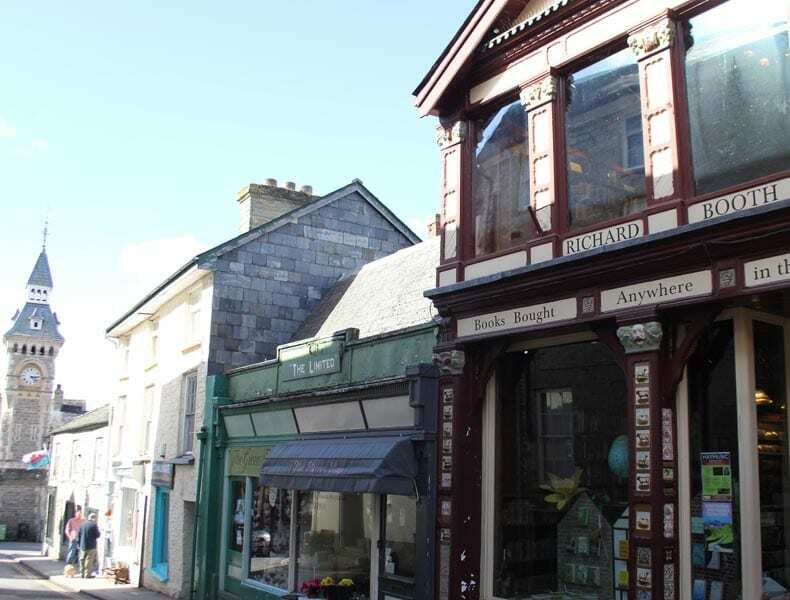 The streets of Hay are lined with independent bookshops selling a range of secondhand, collectable and specialist books- so if you’re a booklover you’ll be in your element! 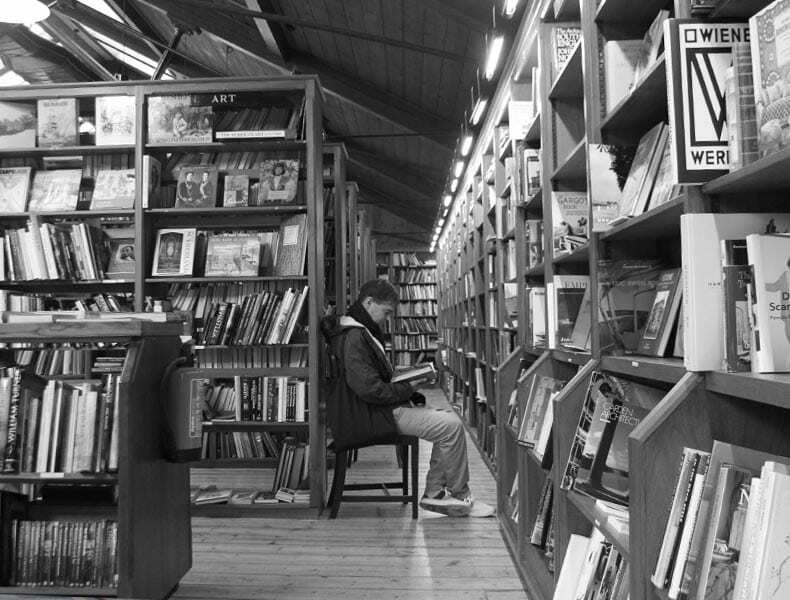 You can wander in and out of the bookshops at leisure, discovering that each shop has its own charm and character. As a lot of the bookshops are selling second-hand books you’ll be pleasantly surprised by the price tags! 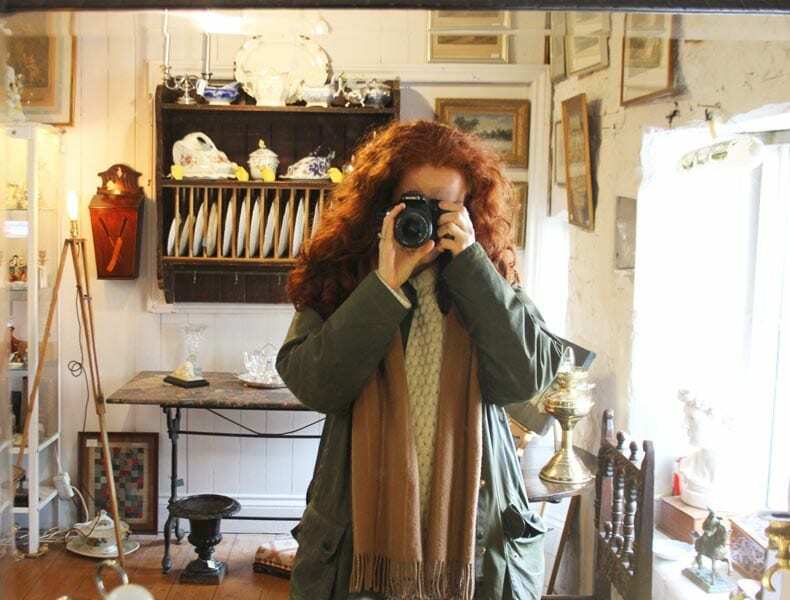 Antiques + Art Galleries: Nestled between the bookshops you’ll find several antiques shops selling a variety of household goods from ceramics to furniture. 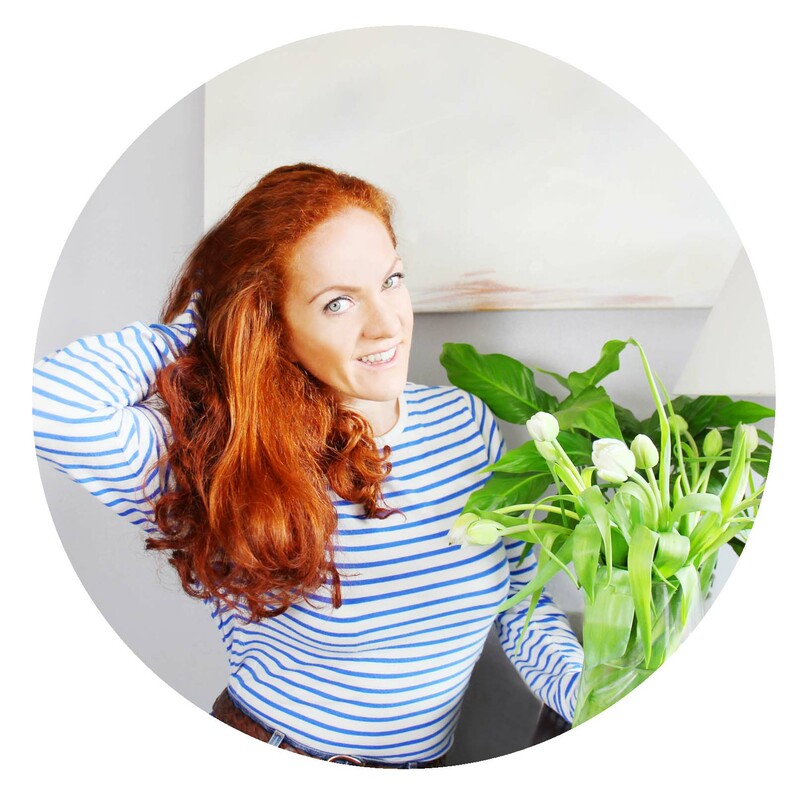 You’ll also discover a couple of independent art galleries, that are well worth a look. Hay Castle: In the middle of the town proudly stands Hay Castle, a medieval fortification and 17th century mansion house. Hay Castle was originally built as part of the Norman invasion of Wales to overlook the town in the late 11th century. Hay Castle is currently under renovation and is to be turned into a centre for the arts and education. 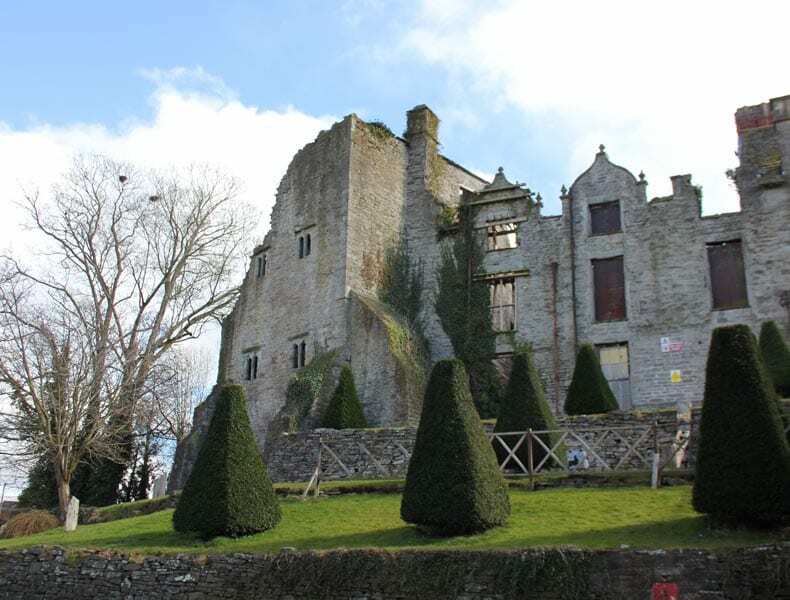 Hay Castle is a real sight to behold and gives the place a sense of majesty, I’m sure that the renovation will be a great asset to the already excellent town. 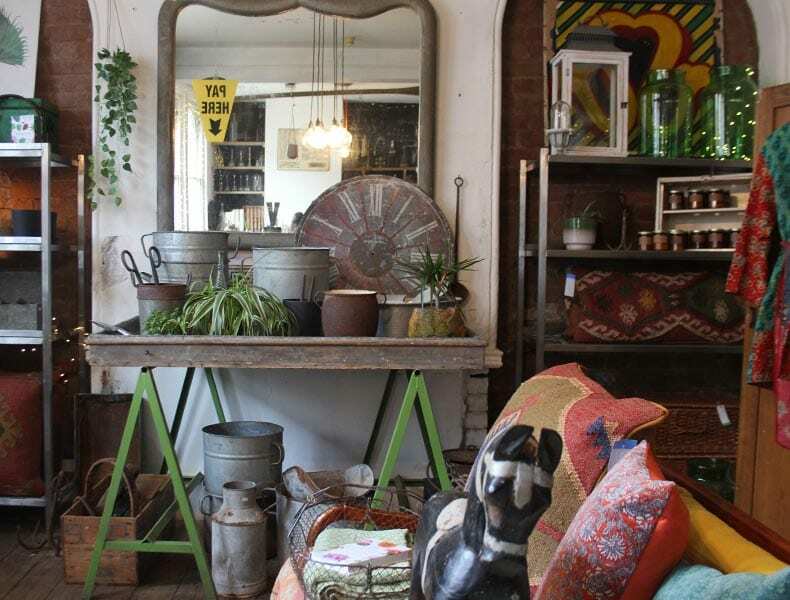 The Old Electric Shop: We spent a lazy Sunday morning in The Old Electric Shop, inside you’ll find a café, books, vintage clothes, household items and ‘marvellous things of interest’. This perfectly edited space is a gem for both book lovers as well as those looking for interior design inspiration. The café sells fantastic hot chocolate and is a lovely spot to just sit with a book or catch up with friends over brunch. 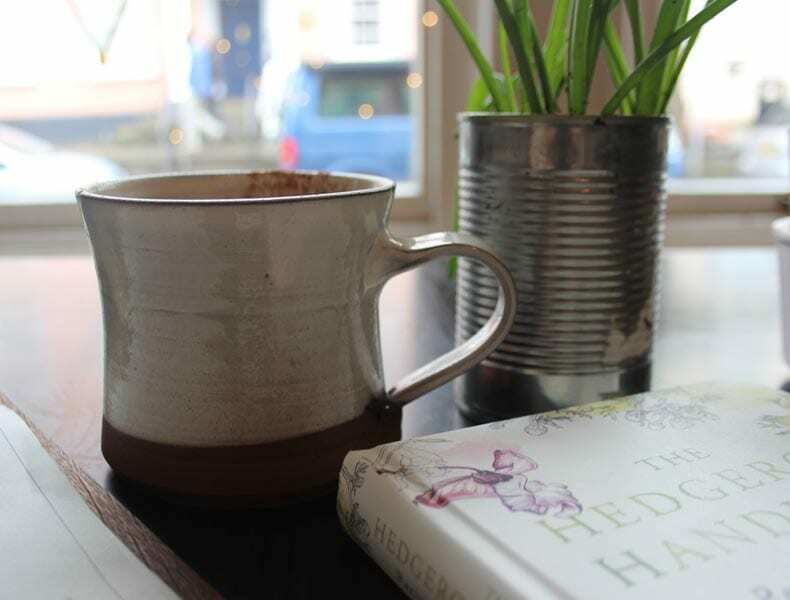 Stay: If there’s a group of you visiting Hay on Wye, you should take a look at our friends place The Red Kite. 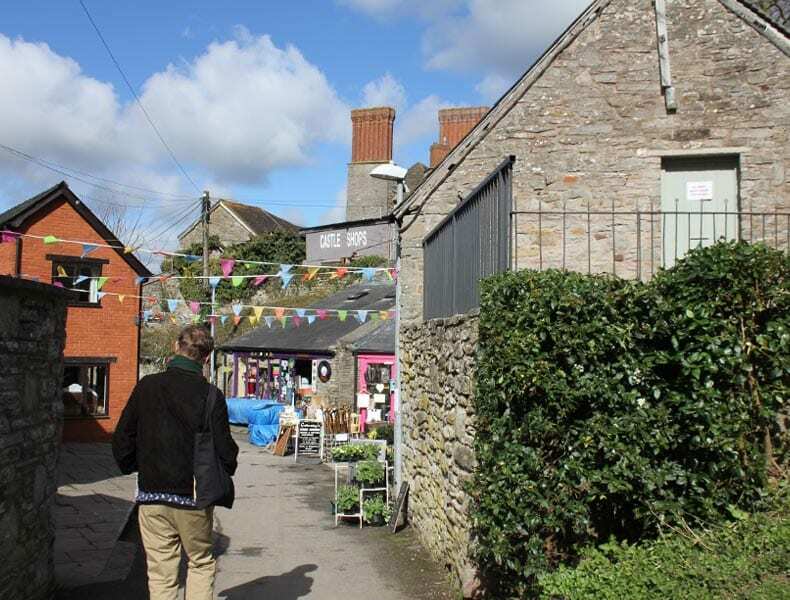 Alternatively, if you’re looking for a place in the heart of Hay on Wye within walking distance of all of the shops and cafes, we spent a night at The Seven Stars a quaint little B&B with a swimming pool situated just next door to The Old Electric Shop. Dinner at The Old Black Lion Restaurant: We met up with our friends Juliette and Neal for a lovely dinner at The Old Black Lion Restaurant, a historic 17th Century Inn which is warm, welcoming and serves quality Welsh/ British dishes. The Black Lion plays host to live Jazz every Friday night. The Old Black Lion oozes character and charm, it is believed that parts of the pub date back to the 1300’s with features similar to the Castle suggesting they were built around the same time. The Old Black Lion has a colourful history and it is reputed that Oliver Cromwell stayed at the Inn whilst the Roundheads besieged Hay Castle, which was then a loyalist stronghold! 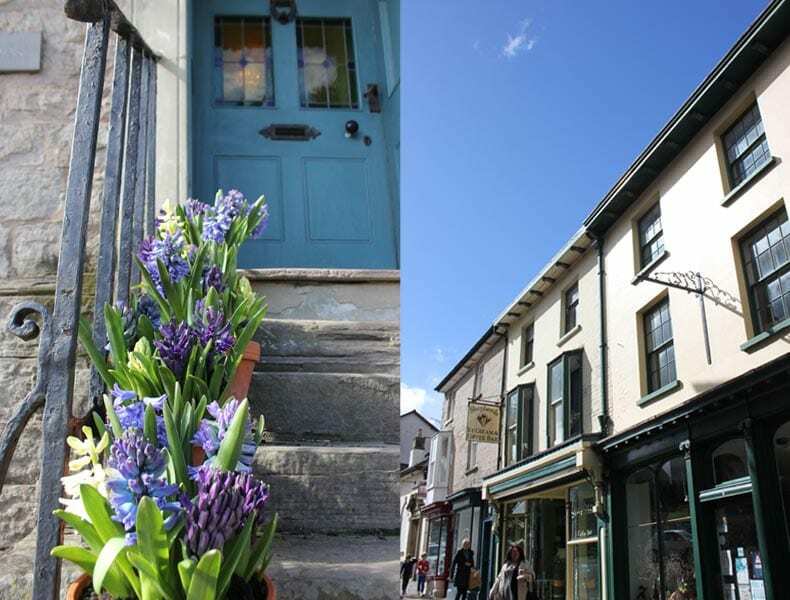 Hay on Wye is within the Brecon Beacons National Park so is surrounded by stunning scenery, so once you’re through with book shops, antiques, art and cute cafes- there’s plenty of incredible walks waiting for you!